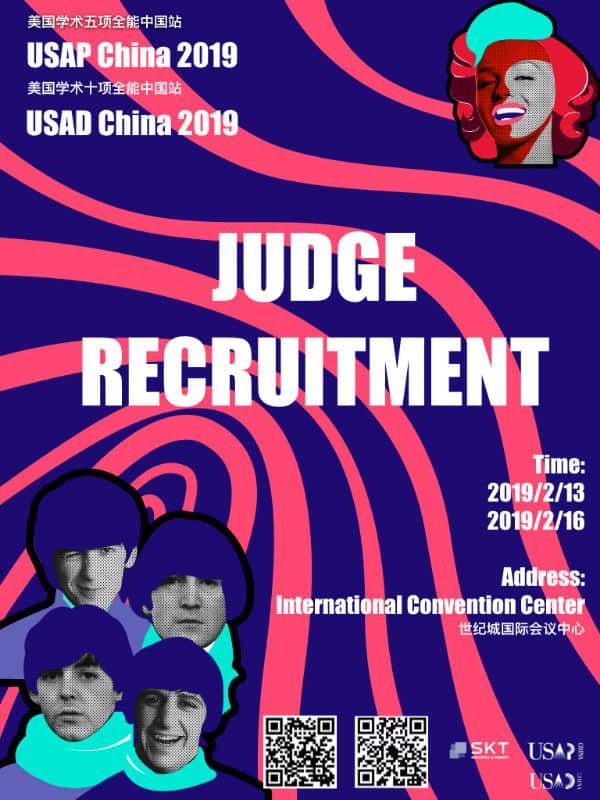 If you’re looking for professional development opportunities and to give your resume a boost, USAD & USAP are offering the chance to take part in a globally recognized program. To find out more about the program, please click here. United States Academic Decathlon (USAD) and United States Academic Pentathlon (USAP) are two of the most prestigious national and comprehensive academic competition platforms for high school students in the U.S., which provide opportunities for students to excel academically and assess collaborative and interdisciplinary capabilities through a variety of well-designed sections. 1. 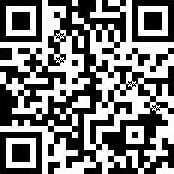 Complete the application through the link https://www.wjx.top/jq/33546011.aspx or scan the QR code below. You need to choose your interview time and upload a resume with your application. 2. 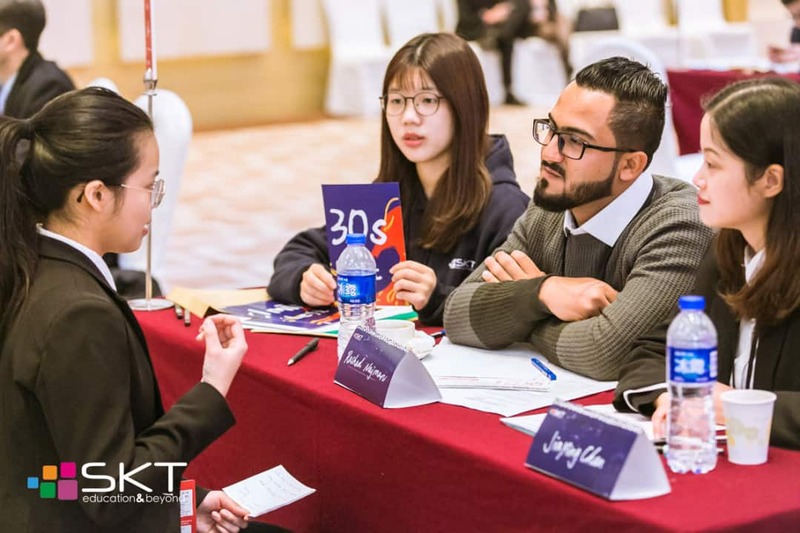 The interviewer will add your Wechat/ Skype account as soon as the interview was booked. If you prefer to have a phone interview, feel free to let us know. 3. An online interview will be conducted through a Wechat/ Skype video call on the time slot that you chose. 4. A confirm letter will be delivered within 2 days after your the interview and you will be invited into a Wechat group.